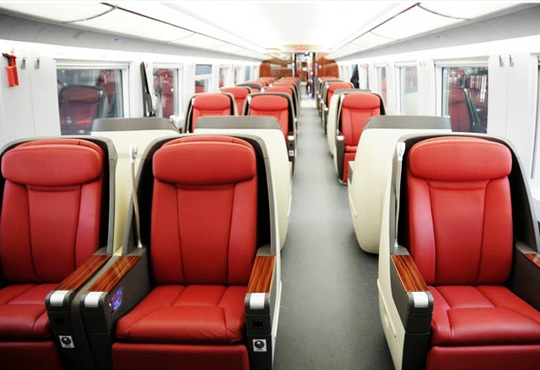 Accompanied enhancement of the quality of life, the roboticized seats are more and more used for the high level vehicles like high speed train, Airplane, car...etc. It should be high precision to control the working time progress, very low noise and vibration to ensure the comfortable feeling for the passengers. As the top quality services for passengers, it's have to work constant high efficiency and reliable. Vishan motors have different solutions for such applications and successful. Concerning for on low vibration and noise levels and reliable quality, while at the same time you can expect consistency and repeatability in motors designed to deliver more power in a smaller space.